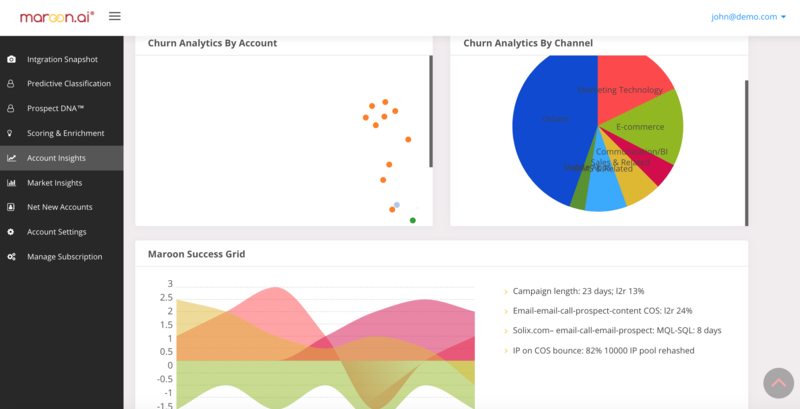 Maroon is a predictive analytics product for B2B marketers. 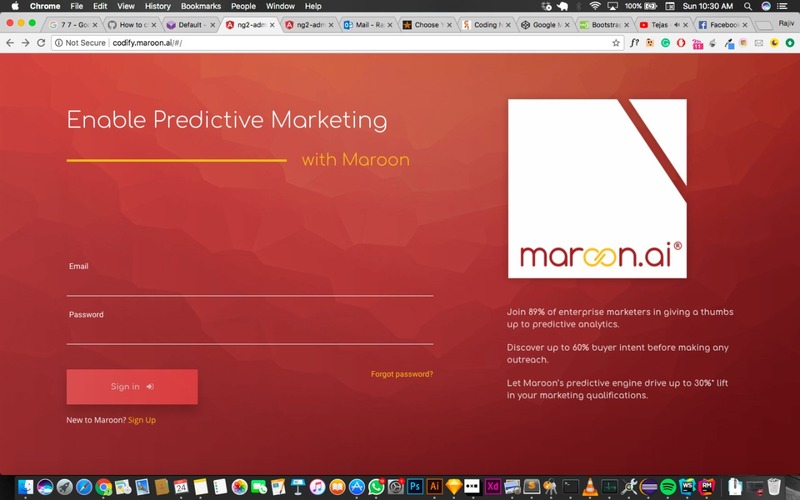 Maroon.ai is a predictive intelligence product company for enterprise sales and marketers. 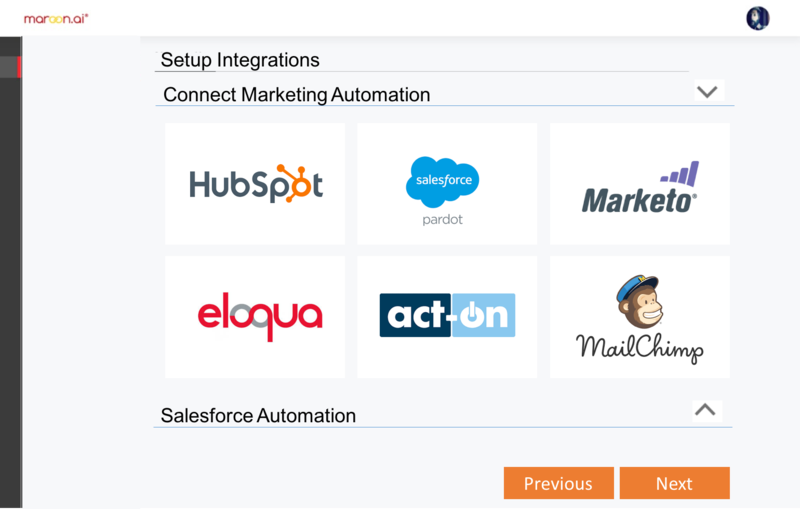 The plug and play product integrates with your marketing automation and CRM systems and leverages machine learning and predictive classification to determine the deepest context. 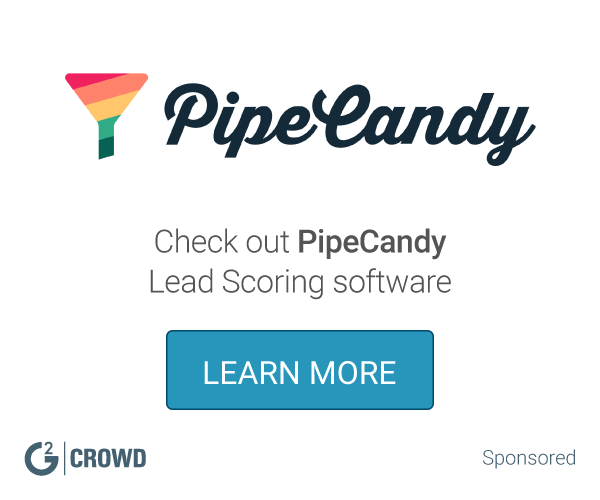 Using this context to go enhance the quality of your funnel, be it inbound or outbound. All models a built for efficiency and confidence levels or 70% or higher are standard using this product. Customers have been able to realize a 23% lift in L2R within 4 months of product adoption. 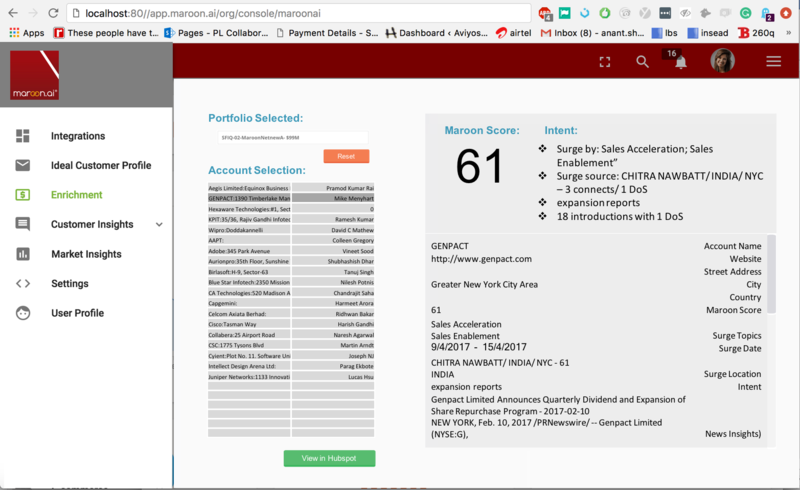 Maroon started its journey in 2016 and since has successfully served customers across the world. To name a few Tata Communications, Oracle Asia Pacific, Eureqa, Airnet Infotech among others. Hi there! 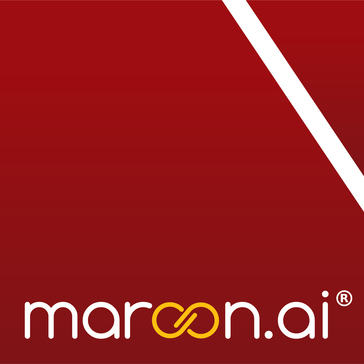 Are you looking to implement a solution like Maroon.ai?